Does your facility produce pharmaceuticals waste? If yes, do you take the appropriate measures to ensure that wastes such as pills, powders, or liquids are disposed through safe, compliant, and environmentally friendly processes? 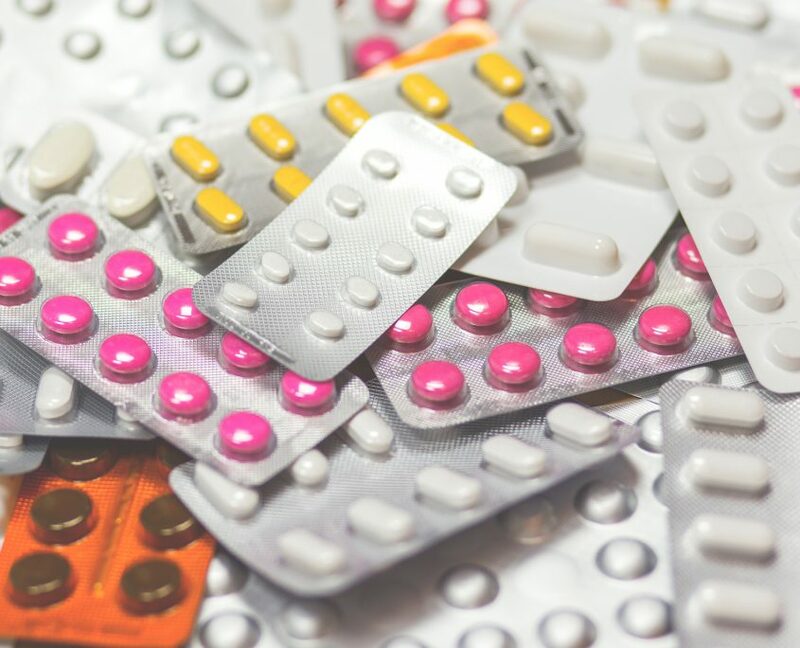 Through medical research, it has been discovered that improper disposal of pharmaceuticals waste leads to contamination of drinking water and ground water, which could threaten the existence of aquatic life. What is Pharmaceuticals Waste? One of our priorities is the health and safety of your employees and clients. GIC will take care of the entire disposal process, from collecting to transporting your pharmaceutical waste. Our goal is to provide you a convenient and hassle-free atmosphere! Remember to separate and place the pharmaceuticals waste into the appropriate hazardous waste containers. Our trained experts will collect and dispose these pharmaceutical wastes safely. We will also arrange and organize the replacement containers and the appropriate biomedical waste bags at your facility.